So we spent the morning walking around the Russian Quarter of Dalian. There are some really impressive old buildings and shopping streets! I really like Dalian, it is very different to the other Chinese cities I've been to so far. There are a lot more trees, maybe a bit less pollution and it feels cleaner! After lunch we went back up to the orph.nage for the last time. 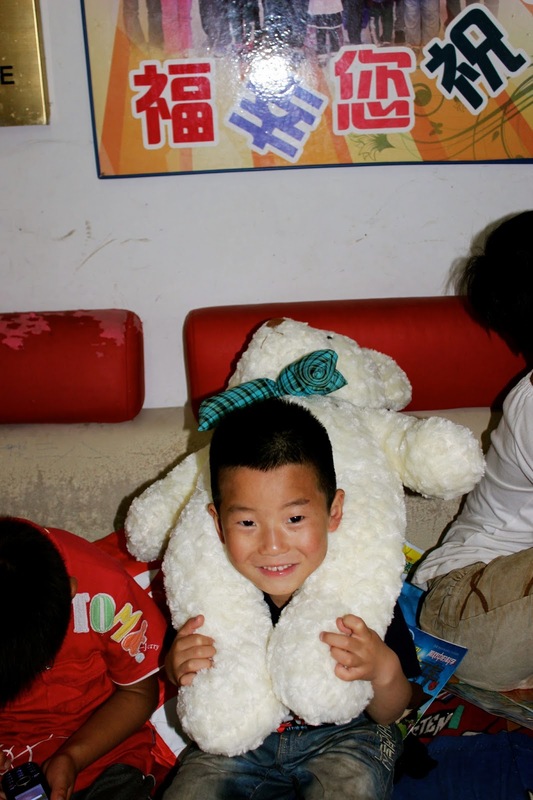 The next day (Wednesday) I head to JiaoZuo to spend 5 weeks at Eagles Wings Foster Home. As it was raining the kids were all just sitting inside. I don't think they knew we were coming so when we walked in they were all really excited! A few of the boys ran over to give hugs! We spent the afternoon doing lots of fun things, though they all LOVED playing on my iPhone! I only got it out to translate something but they knew how to find the games easily ;) HaiLang particularly loved it and wasn't too happy when I made him share it! Being sneaky passing the phone! The walk down to the bus stop was sad as I thought of how quickly we had all bonded in just three afternoons. It also made me think a lot about which kind of home for orphans is really best. In this one there is very little supervision and the kids are sort of left to their own devices for most of the time. They are also made work really hard. But they are given a real home that is theirs, unlike a big state orph.nage... These kids are so smart and capable and hard working. I will really miss them. But life moves on... and so does my journey in China. While I will never forget these kids and I hope to visit them in the future, I am SO excited to be headed to Eagles Wings. These are the kids I have thought about and missed the most over the past year! So excited to be working with them for 5 weeks! PS. I doubt I'll be able to keep my blog posts this regular once I get to Eagles Wings! Please pr-y for safe travels and happy reunions! As far as I know the kids there don't know I'm coming so it will be a nice surprise! I'm so excited to see them all again! 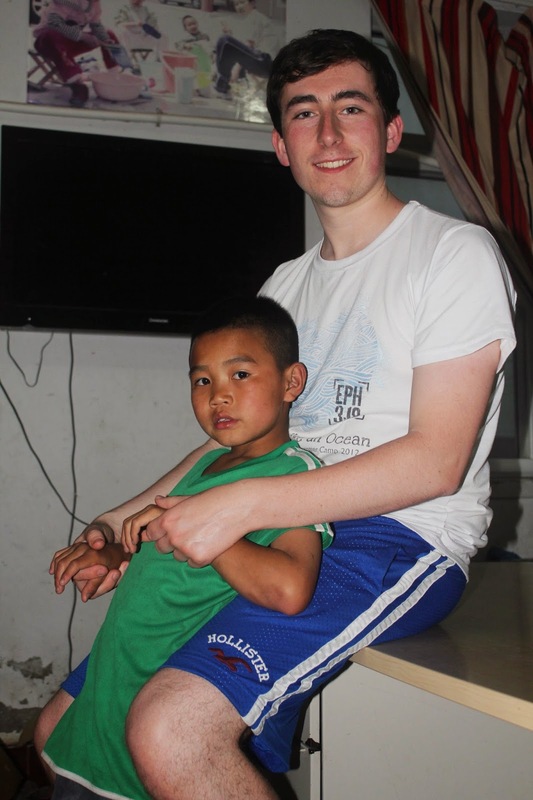 Your posts make me miss China so much! I've only been once, but I want to go back and do what you're doing--visit some orphanages and foster homes. My family wants to go to Eagle's Wings when we go, so I'm looking forward to reading your posts about being there.